The movement toward greater integration of traditional Operational Technology (OT) systems with modern IT infrastructures and business applications, especially in industrial settings, has been underway for a number of years now. The advantages are clear: as OT systems become increasingly complex and connected, they need to be able to leverage enterprise network communications infrastructure and IT operations resources. Similarly, businesses see the benefit in accessing and analyzing the data often contained within legacy OT systems. 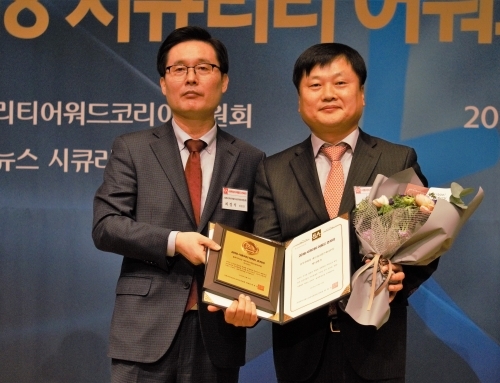 However, cybersecurity concerns are of increasing importance as previously standalone legacy OT systems are modernized, become connected to enterprise network infrastructure, and are thus exposed to the entire range of information security risks present in the world today. According to Gartner’s analysis, “lack of security posture and asset visibility, ineffective security countermeasures, and compliance and interoperability issues are key concerns slowing security adoption” in traditional OT environments. 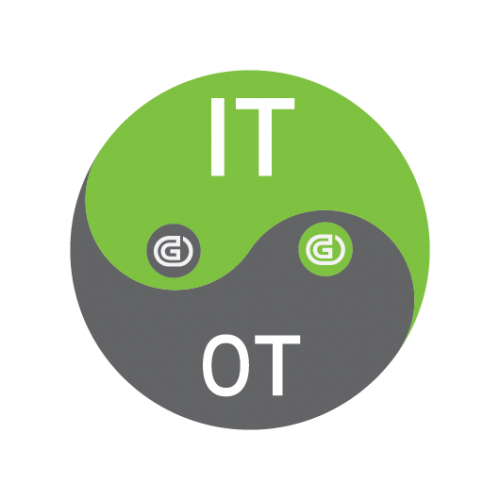 Removing obstacles to IT/OT convergence is a key challenge for enterprises today. Most legacy OT systems will require some level of upgrading or outright replacement in order to be manageable, secure, and resilient. 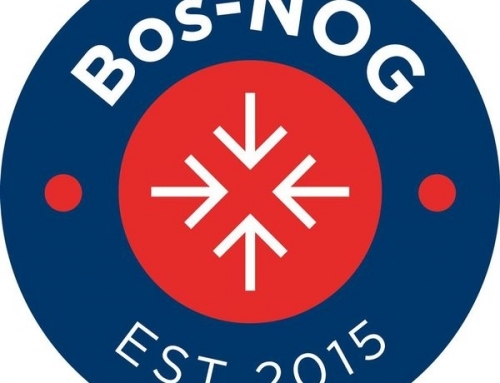 This will require significant capital expense, as well as involve considerable time and energy by IT/OT staff to ensure the required degree of systems interoperability and manageability are achieved. Successful convergence first requires that all IT/OT systems be visible as network-connected devices. 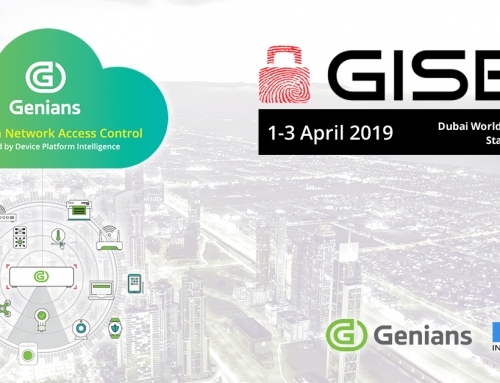 Genians “Device Platform Intelligence” (DPI) allows full visibility into all IP-enabled network devices via a smart-sensing technology that first detects their existence without disturbing their operating state. Genians DPI then quickly identifies and classifies all devices, viewing them holistically to ensure they are operating at the highest levels of security and compliance. From this point on, Genians continuously monitors the entire IT/OT environment, determines any departures from set policies, and allows for full device control, including network access removal. Importantly, all security tasks and procedures can be automated to ensure both compliance and auditable accountability. 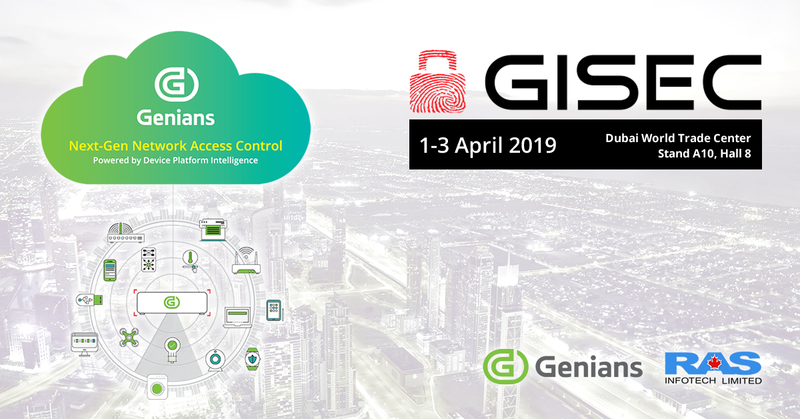 Genians is already working in this mode, partnering with Cimetrics, for example, a world leader in developing BACnet protocol-enabled technologies for advanced distributed monitoring and control systems. Leveraging Cimetrics’ deep expertise in IIOT systems communications, Genian NAC is now able to provide enhanced device visibility and control for securing key industrial systems such as those involved in energy management, building controls, HVAC systems, and more – precisely the advanced capabilities needed to enable full IT/OT convergence. With its advanced network access-control solution, proven through 13 years of successful leadership in the security marketplace, Genians continues to facilitate the comprehensive evolution of organizations in multiple industry verticals toward highly effective IT/OT integration and secure systems management. 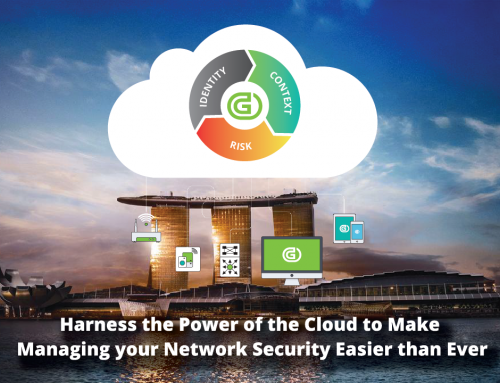 Genians (KOSDAQ: 263860) reimagines Network Access Control (NAC) for the IoT era. 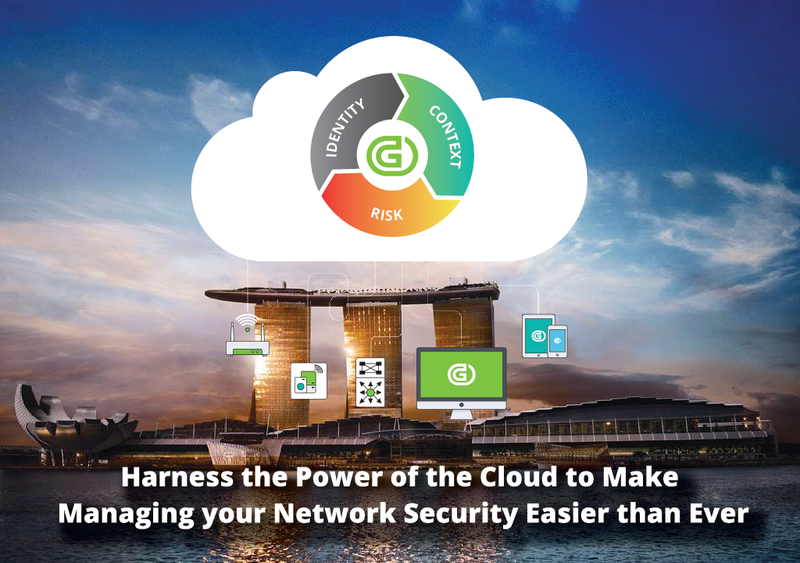 Genians helps maintain full visibility and control of all network assets and ensures they are operating at the highest level of security and compliance via on-premise or cloud-based deployment. 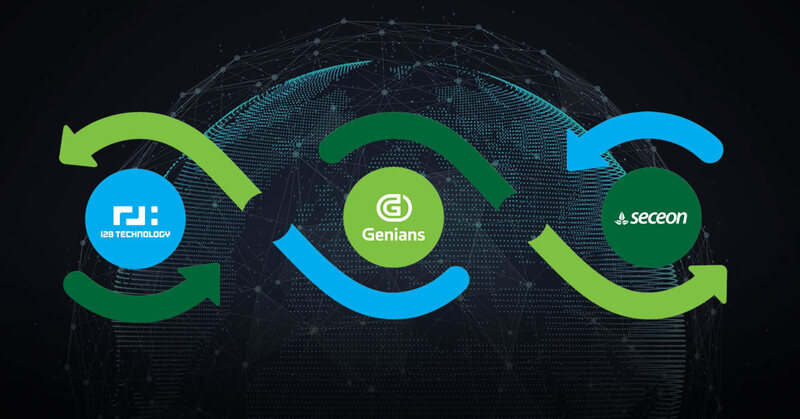 Genians secures millions of various endpoints in organizations of all sizes and industries, including global Fortune 500 companies, the government, the military, energy, finance, healthcare, education, and more. 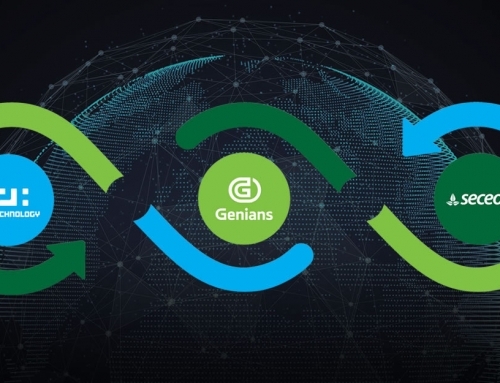 Genians keeps working to build a better security culture in the connected world by teaming up with community and industry leaders around the world. Cimetrics has supplied M2M networking products to the automation industries since 1991. Since the BACnet standard was first published in 1995, Cimetrics has been deeply involved in BACnet’s ongoing development and promotion. 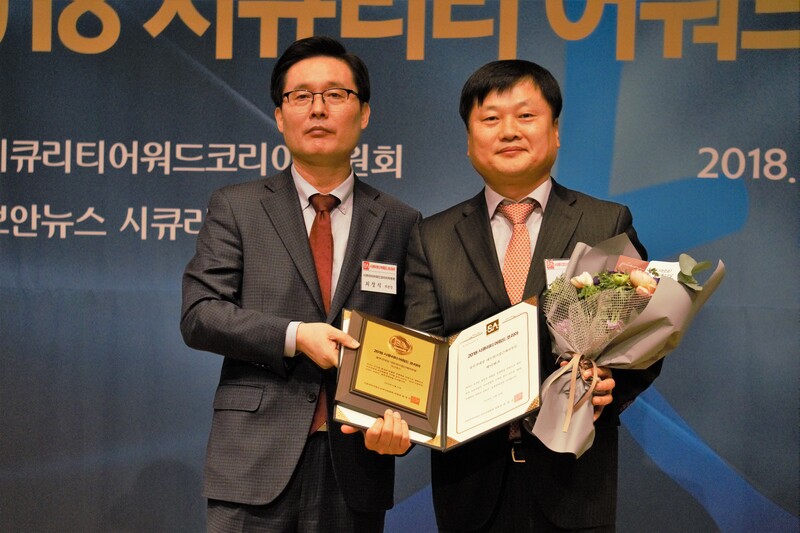 We co-founded the BACnet Manufacturers Association (now BACnet International), and we launched the BACnet Testing Laboratories. Our BACnet related products have been utilized by many manufacturers of building automation systems and equipment world wide. Cimetrics offers a broad line of BACnet hardware and software products. 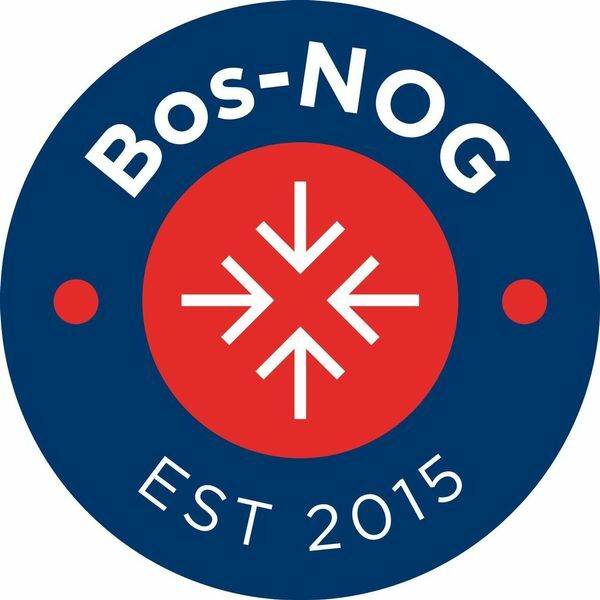 Our software offerings include BACstac™, the leading third-party BACnet protocol stack, which is embedded in many BACnet-compliant products. We also offer BACnet network interface products, BACnet routers, and software tools used by product developers and systems integrators. We have many years of practical experience collecting real-time data from a wide range of networked building automation systems, industrial automation systems, and metering systems. Using this knowledge, we offer consulting services to building owners operating complex automation systems that need reliable, secure networks.